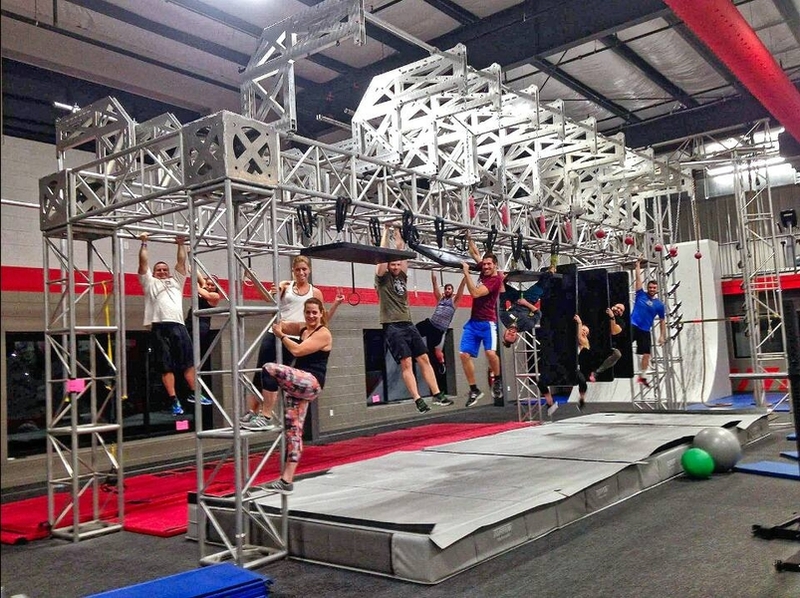 There’s nothing routine about fitness at recROC! Whether you are looking for a local fitness facility to call “home”, or seeking an elite performance training outlet (or anything in between)…. recROC has it covered.